Our reputed entity is engaged in supplying Wood Marquetry. 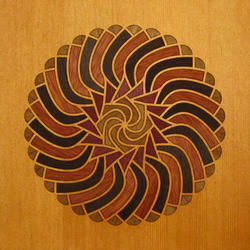 We are engaged in offering Wood Marquetry. In order to meet excellent quality standards, we are supplying Wood Marquetry. This marquetry design depicts Jesus Christ. It is inspired by the 6th Century AD paintings in the Ajanta cave in Maharasthra. 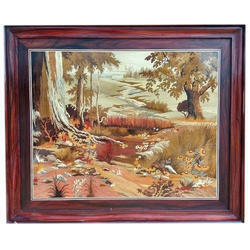 Banking on our enriched industry experience, we are able to supply Wood Marquetry.